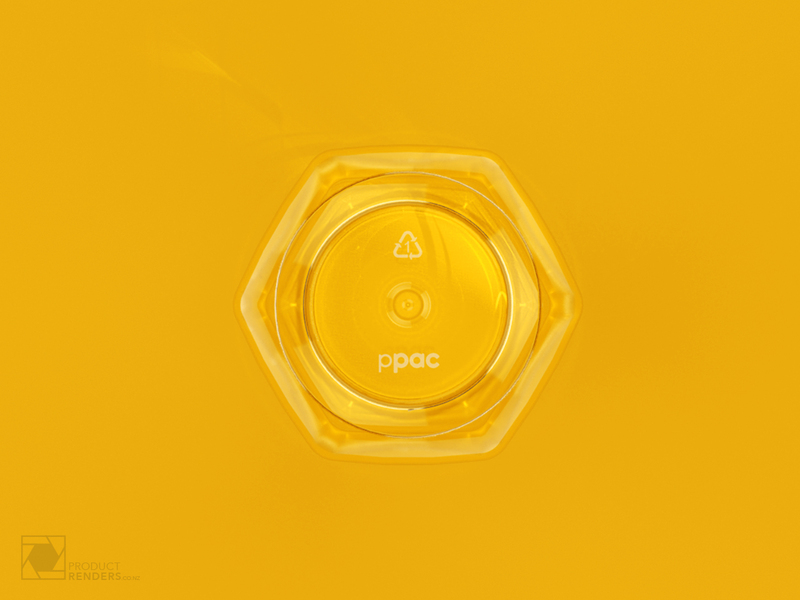 Pharmapac is a New Zealand owned company with more than 30 years in the business of designing, manufacturing and producing plastic packaging solutions for not only local but an ever-growing list of international clients. 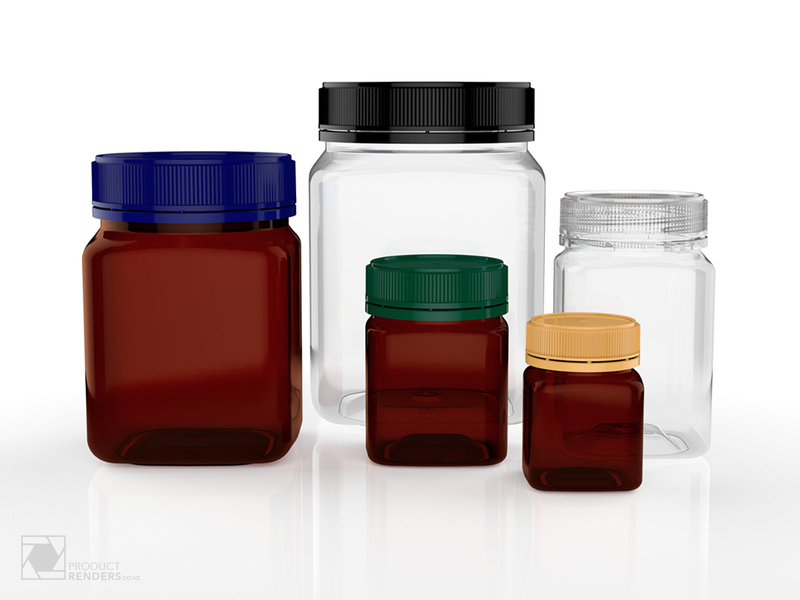 Their considerable experience in the areas of pharmaceutical, medical, nutritional and personal care packaging, has seen continued growth and expansion of their plant’s capabilities, including superior quality injection, injection stretch blow molding and extrusion blow molding. 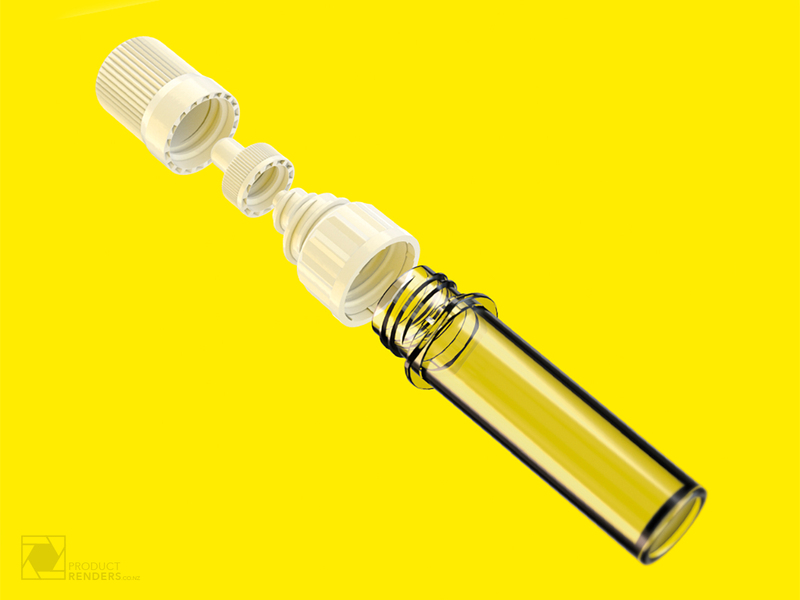 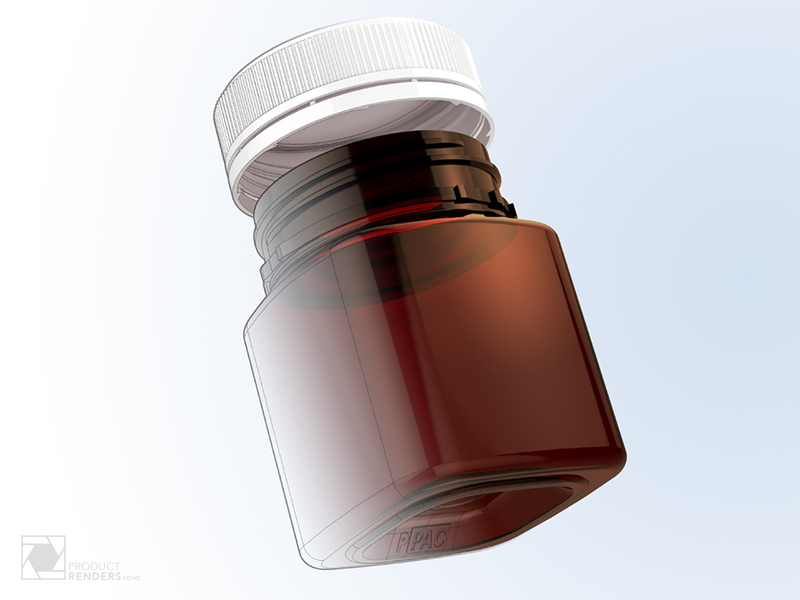 Pharmapac contact us to see if we could take their copyrighted and perfectly engineered CAD files and render them into something special. 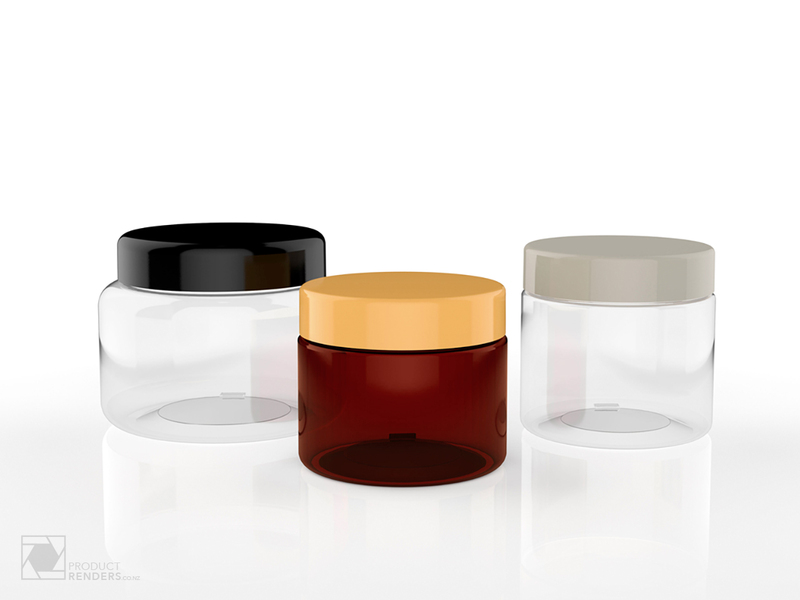 We not only saved them time by not having to remake all the jars and products from scratch but we also worked closely with there design agency (OnFire Design) to make the jars come to life for use in their latest company brochures and advertising material. 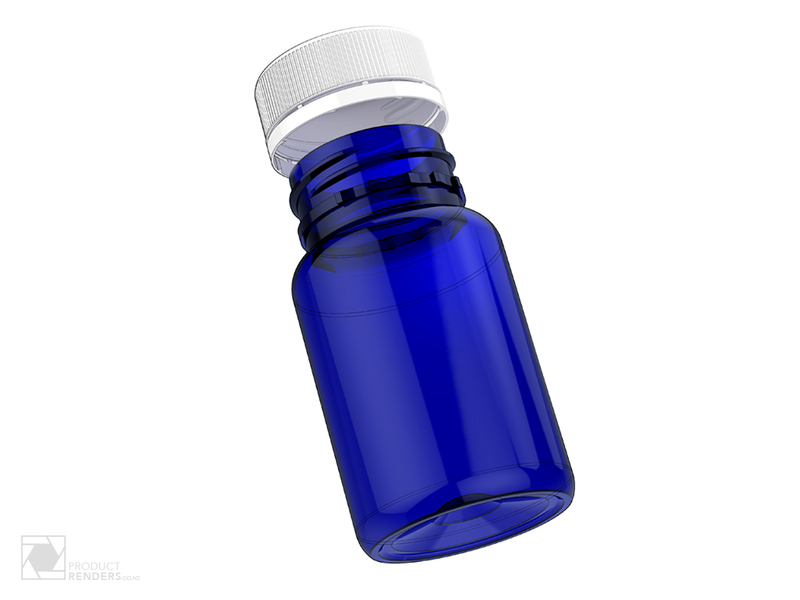 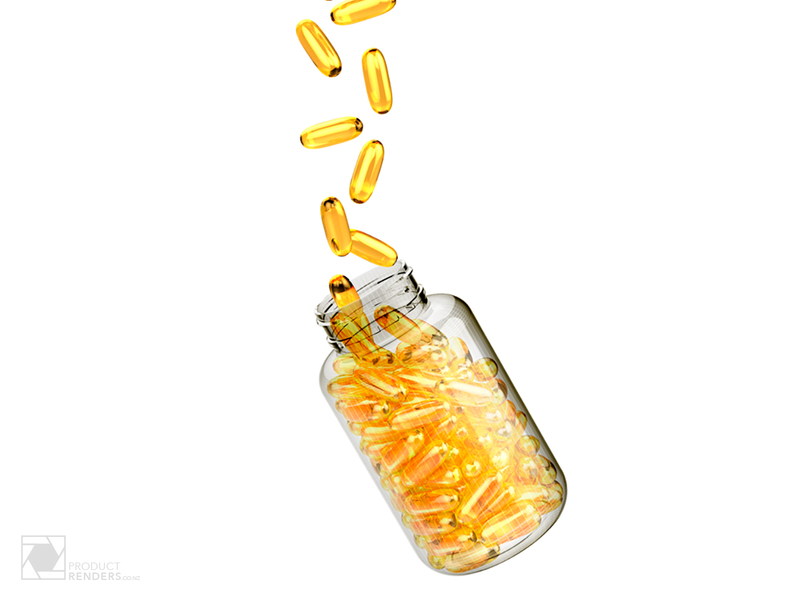 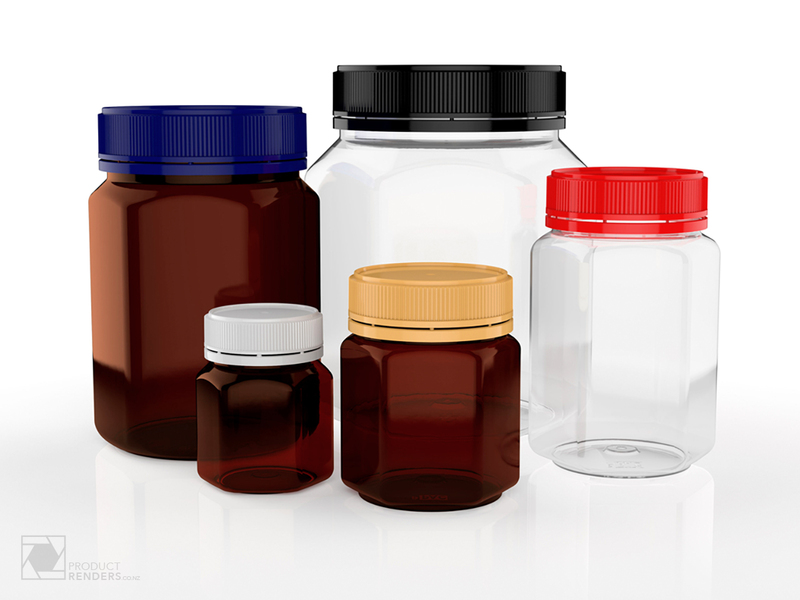 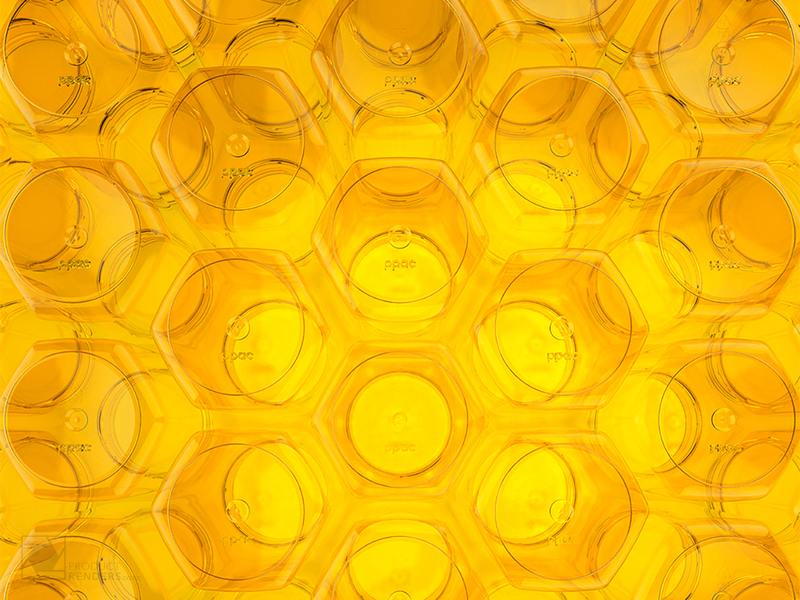 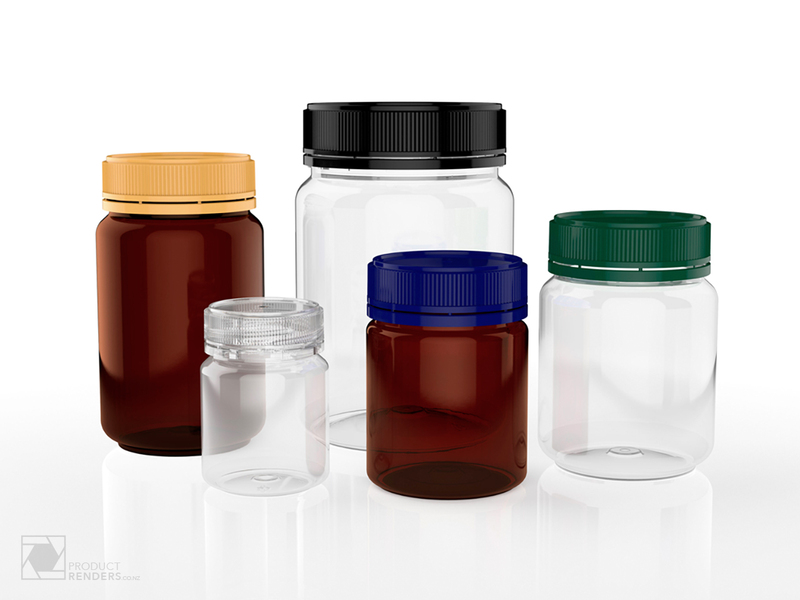 For more information about Pharmapac’s extensive range of bottles, jars, pots, closures and seals check out their website here.